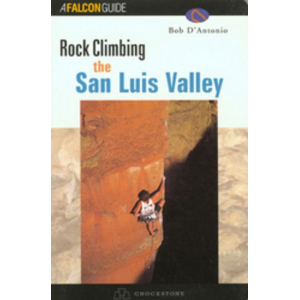 Contains detailed information for 50 classic trail runs chosen for their proximity to the major population centers of the Front Range. Everyone knows that the Colorado Rockies contain some of the most spectacular trails in the county. 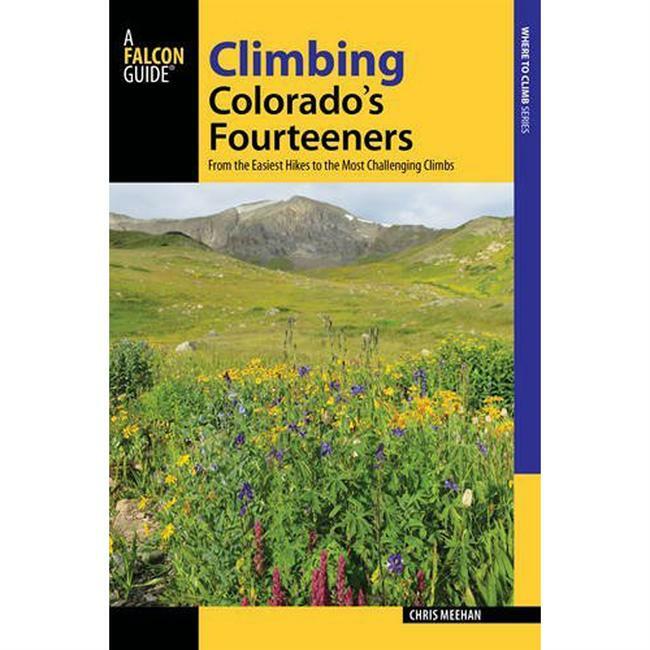 Now the Colorado Mountain Club, the outdoor experts in the Rockies for nearly a century, reveals some of its classic favorites for trail runners. 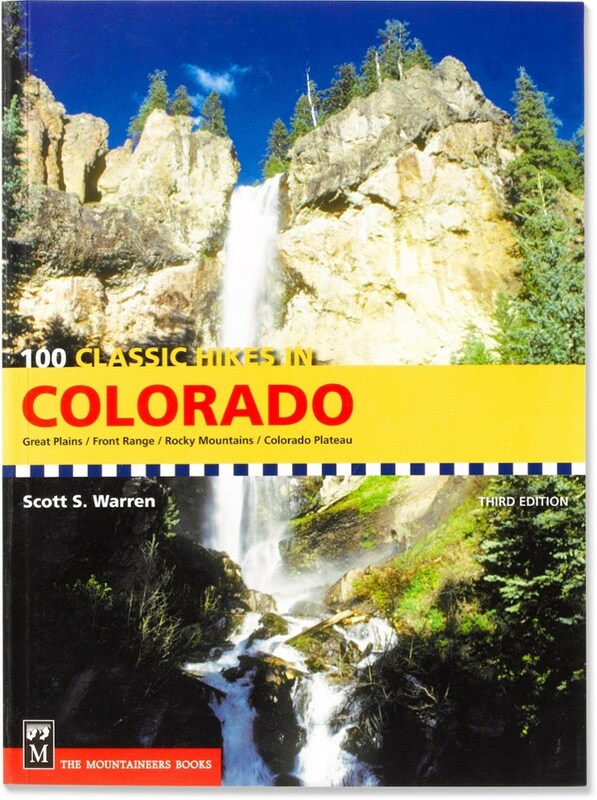 Colorado Classics: Run the Rockies contains detailed information for 50 classic trail runs chosen for their proximity to the major population centers of the Front Range, as well as their incredible scenic qualities and appeal to runners of all abilities. 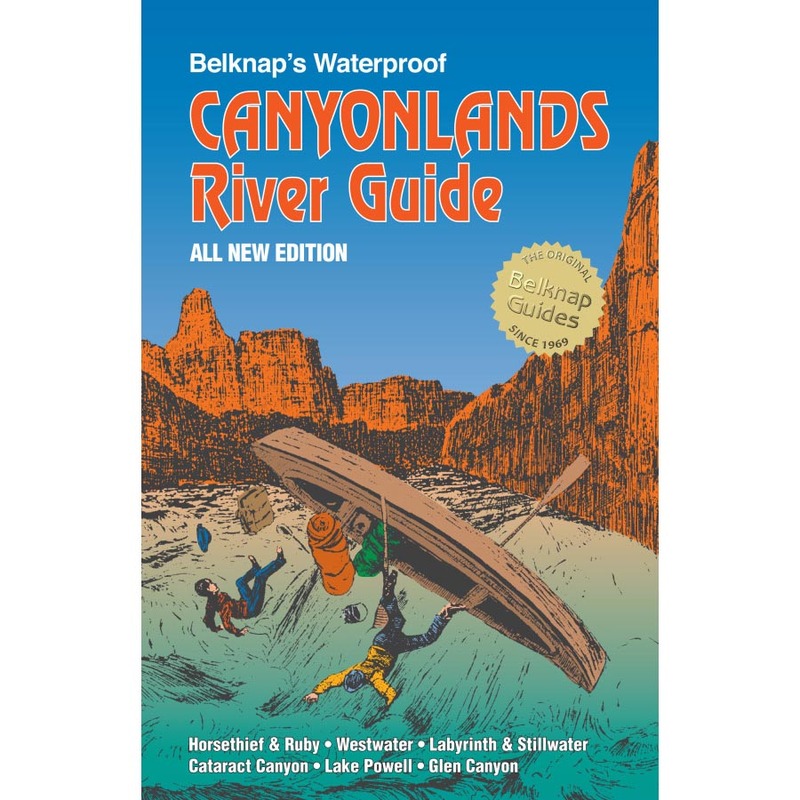 Here you'll find everything you need to enjoy the best that the state has to offer: accurate access and route descriptions, must-have color maps and elevation profiles, running techniques, equipment checklists, safety tips and full-color photography. Fully GPS enabled means that you can use the newest navigational technology to keep you on the right trail. Runners who want to spend more time running then reading can take advantage of the special "GO!" boxes with encapsulated route info. Color coding of ratings from beginner to expert take the guesswork out of choosing a run and an easy-to-understand system of symbols quickly identifies runs that are seasonal, or are dog friendly, or require fees. 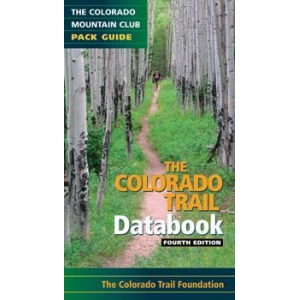 And there's much more, including specially marked trails that are all time favorites with the Colorado Mountain Club. Steven Bragg has been climbing peaks around the world and running trails for nearly two decades. 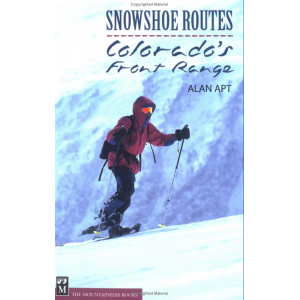 He is a past president of the 10,000-member Colorado Mountain Club. An author of nearly a dozen books, he lives and works in the Denver, Colorado area. 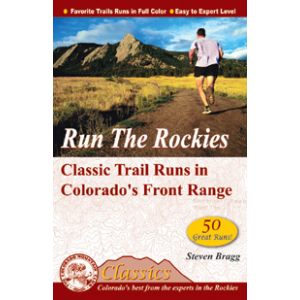 The Mountaineers Books Run the Rockies: Classic Trail Runs in Colorado's Front Range is not available from the stores we monitor. It was last seen May 5, 2015	at REI.